Cute dude, classic song and I don't know.........almost as good as Cohen's. I love Leonard Cohen! and I REALLY worship Rufus. Quite a hottie. 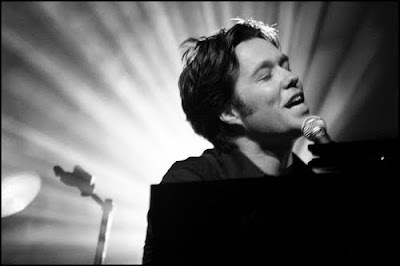 In this youtube clip, Rufus gives a live performance of "Hallelujah" for an Irish program. This dude's voice is like velvet. Someday I hope I can see him live and in concert. 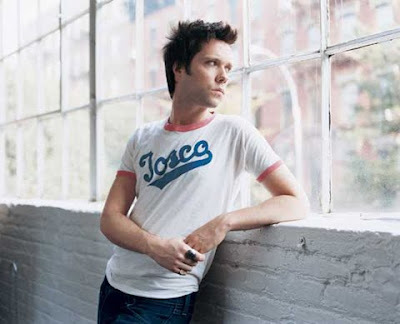 Some of my favorite Rufus songs: Old Whore's Diet, Oh What a World, The Art Teacher, Grey Gardens and Gay Messiah, to name just a few. This dude has the biggest cajones......he actually performed Judy Garland's Carnegie concert in its entirety. Now that is ambition. You go, Rufus!